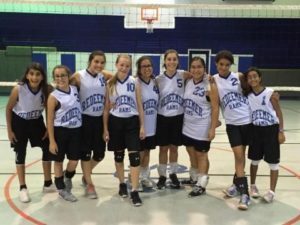 Redeemer Christian School offers boys and girls in grades 7 to 12 varsity play in basketball, golf, volleyball and archery. 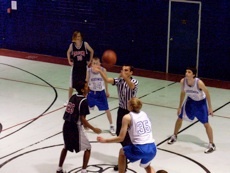 We play in the Canyon Athletic Association with other Christian schools and charter schools in the Phoenix area. 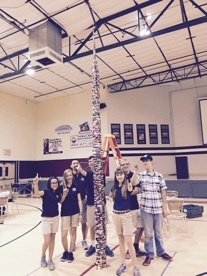 Additionally, there are academic team sports as well: Master Build and Robotics Teams. All secondary students, 7th grade and up, are invited to join sports teams. Home educated students are also invited to play on our teams.